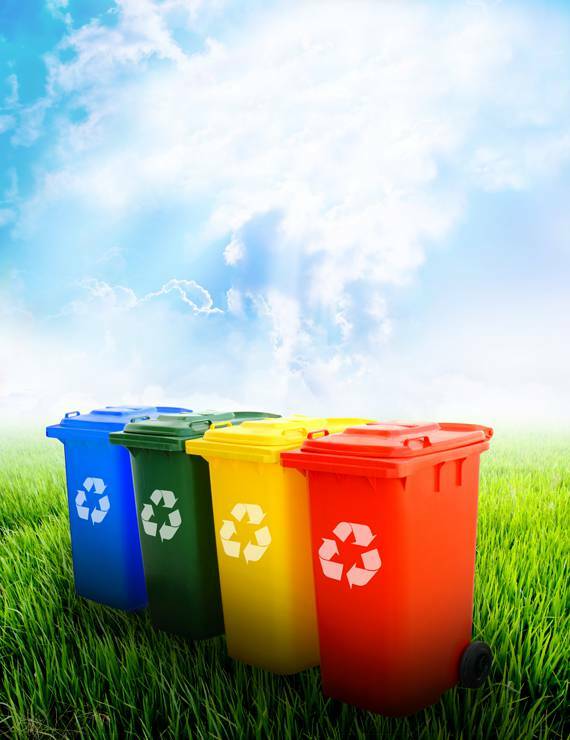 The Ribbex Dry Mixed Recycling collection service provides you with an efficient and compliant service that eliminates waste to landfill to provide a landfill free solution. This service is suitable for all sizes and types of business; we can provide a simple collection service that takes care of your clean card/paper/cans and plastics. Why not use our general waste collection service also as this will provide effective segregation in line with current legislation.